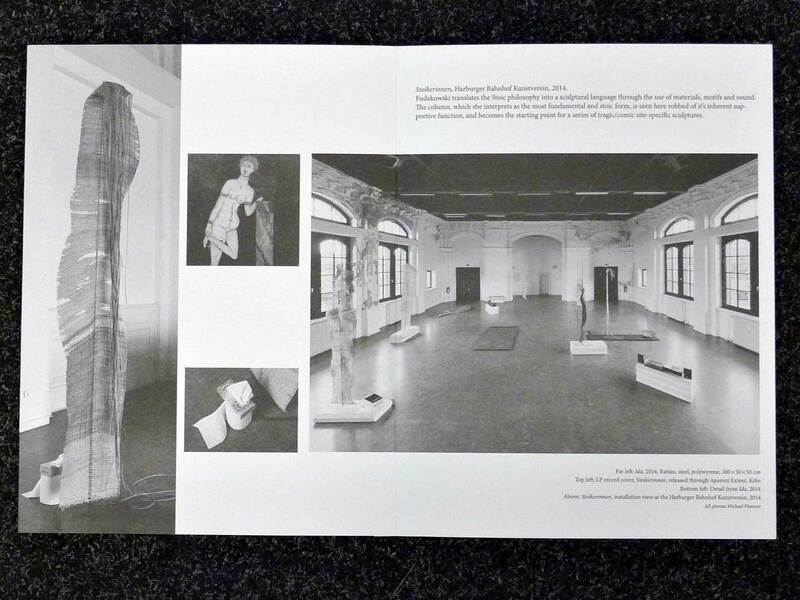 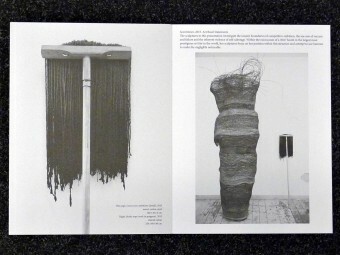 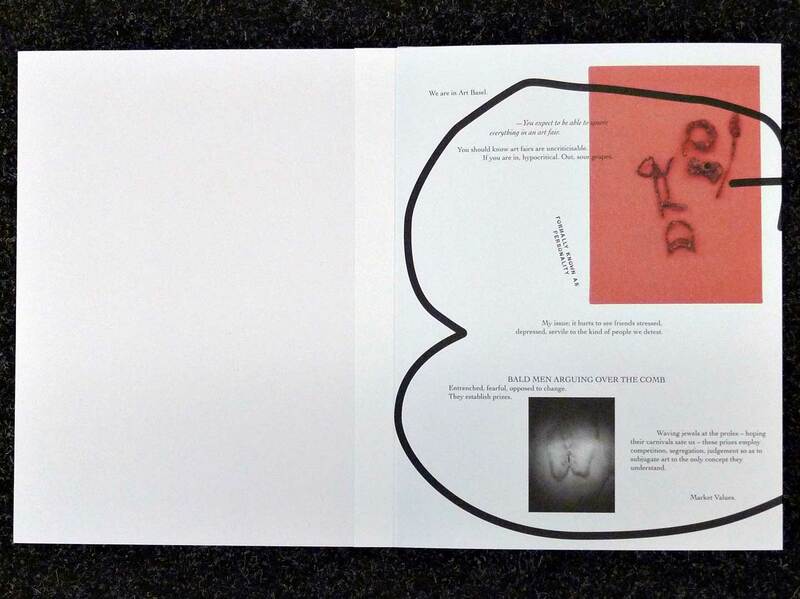 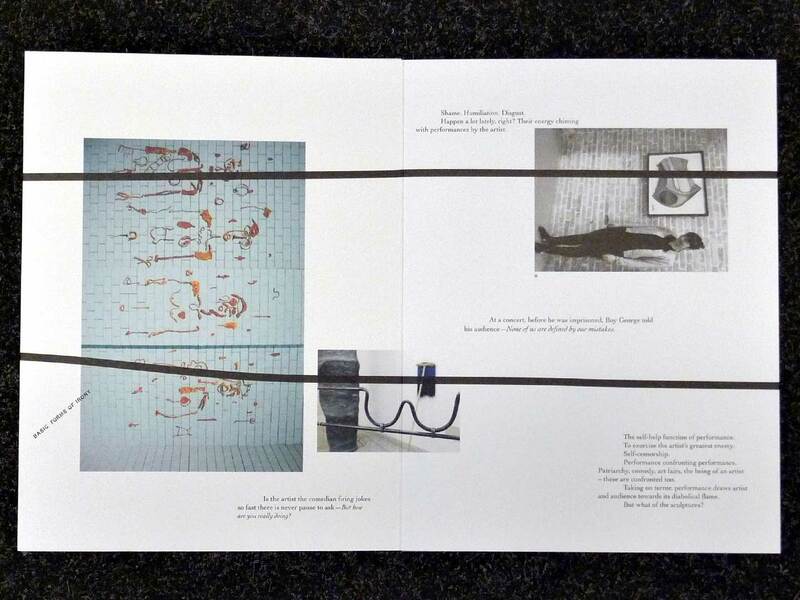 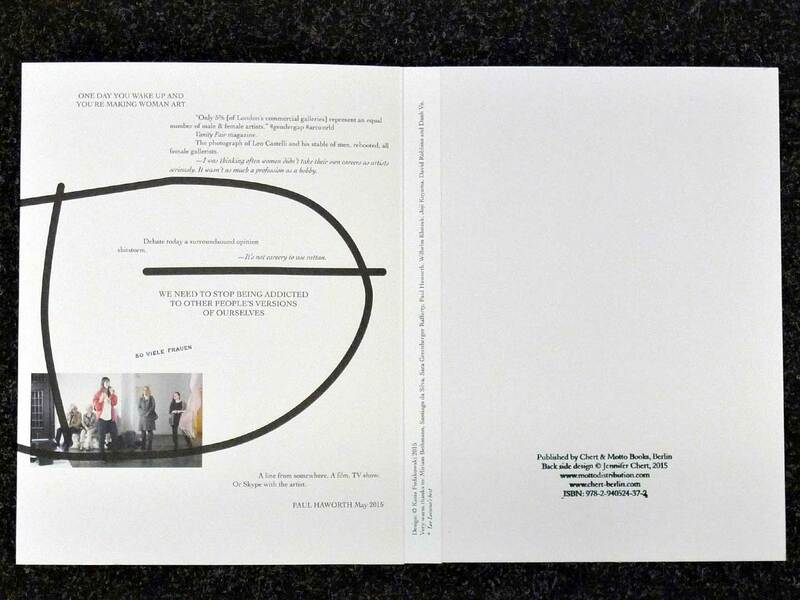 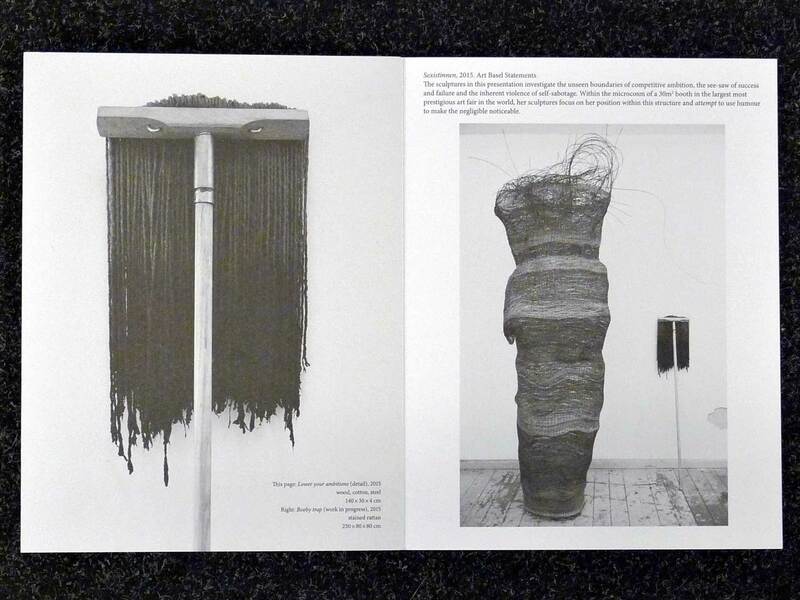 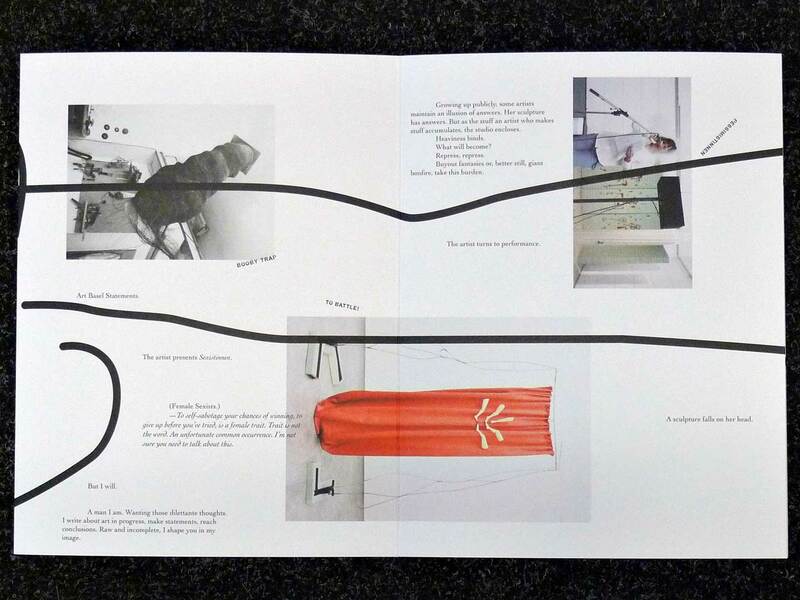 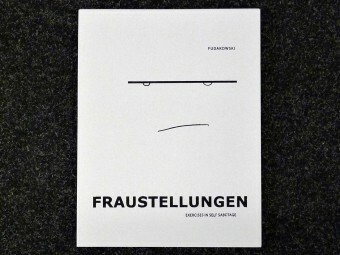 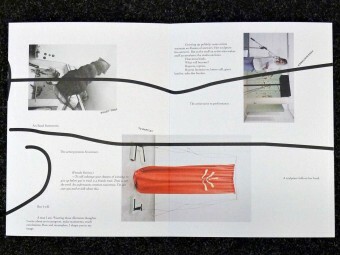 Fraustellungen is a non-collaborative publication by the artist Kasia Fudakowski and gallerist Jennifer Chert. 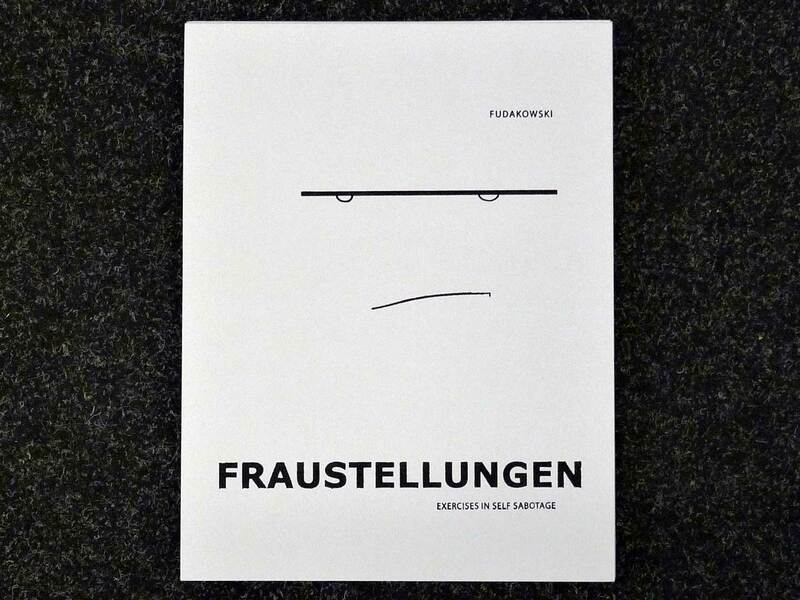 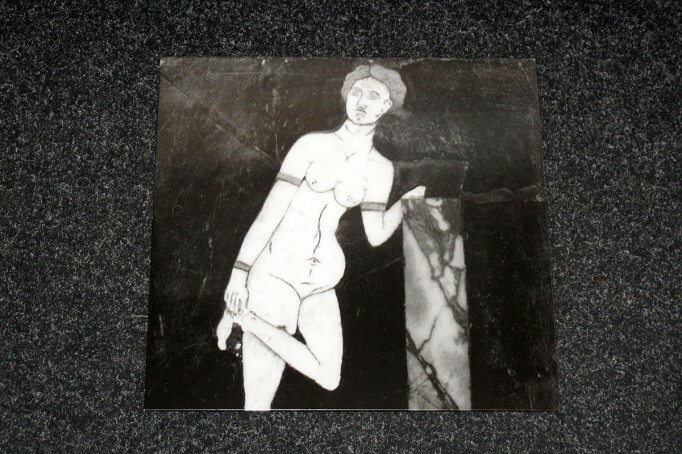 This two-sided leporello presents the artist’s four exhibitions from her Fraustellungen series: Enthusiastinnen (2012), Pessimistinnen (2013), Stoikerinnen (2014) and finally Sexistinnen to be presented at Art Basel Statements 2015. 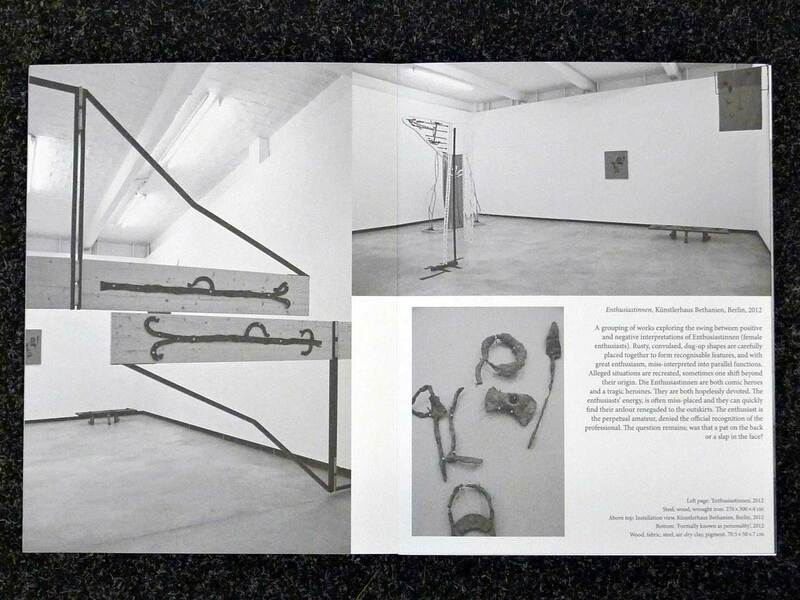 Each side is designed respectively by artist and gallerist, demonstrating two opposing aesthetic approaches to the work, the tug of war of forced collaboration, and reinforces the blatant destructive nature of self-sabotage. 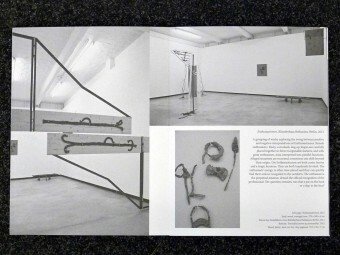 Texts by Jacob Fabricius and Paul Haworth. 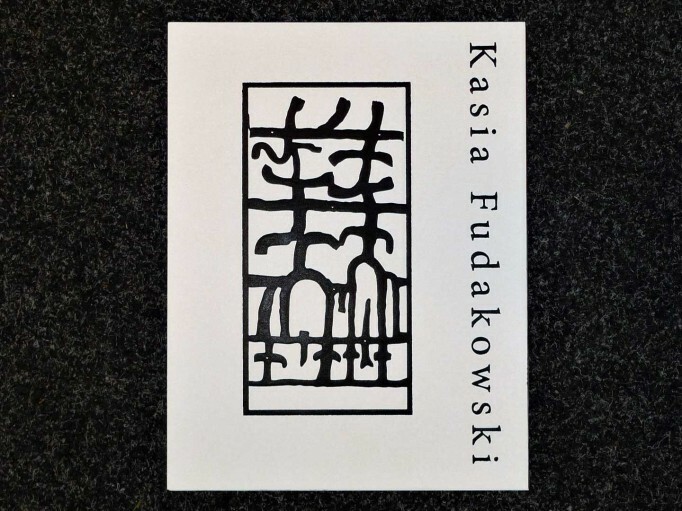 This record is part of the exhibition ‘Stoikerinnen\’ by Kasia Fudakowski, June 14 – September 19, 2014 at Kunstverein Harburger Bahnhof, Hamburg, curated by Anna Sabrina Schmid. 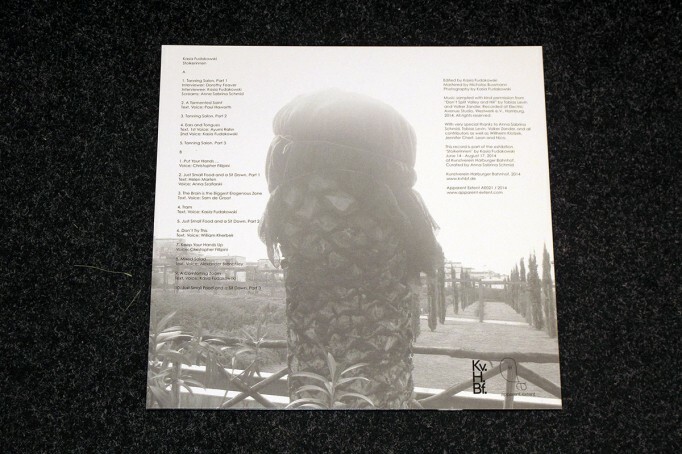 Music sampled with kind permission from ‘Don’t Split Valley and Hill’ by Tobias Levin and Volker Zander. 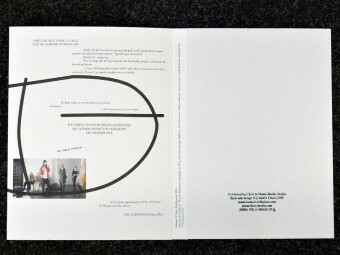 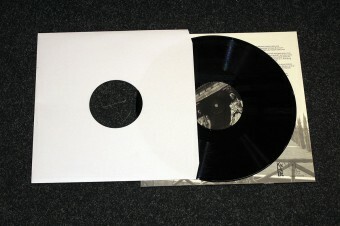 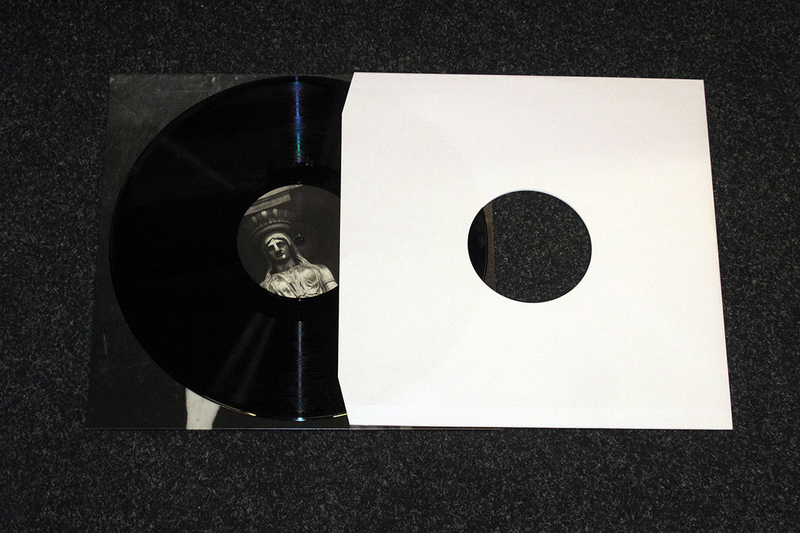 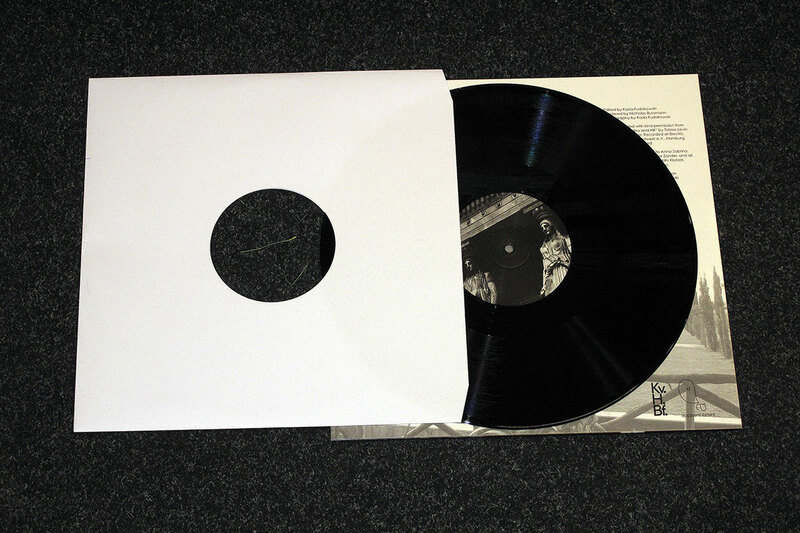 Recorded at Electric Avenue Studio, Westwerk e. V., Hamburg, 2014. 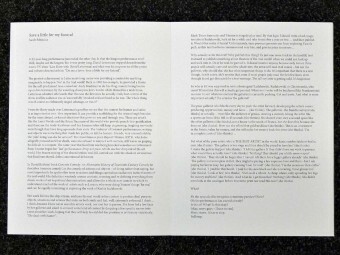 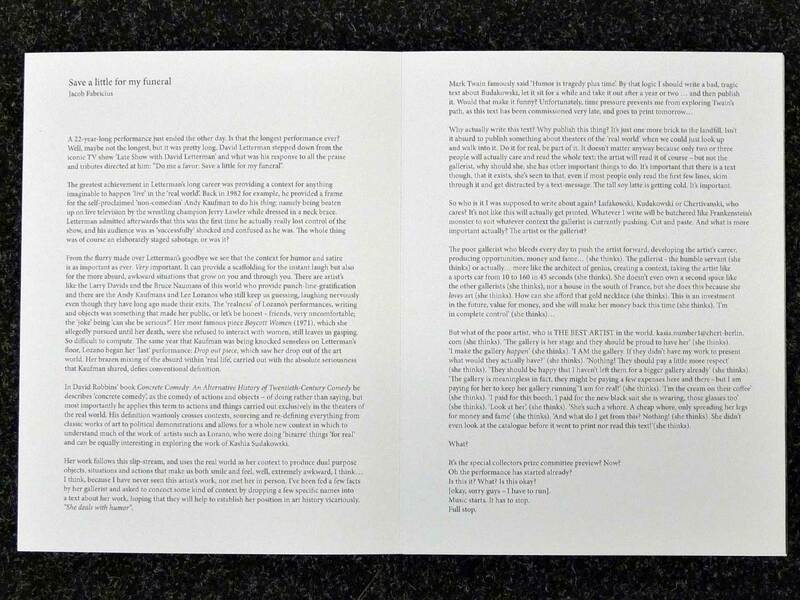 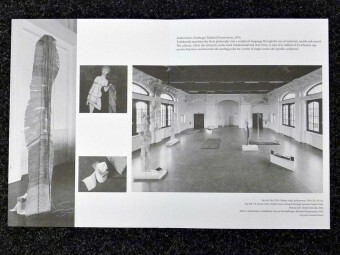 Published by Apparent Extent and Kunstverein Harburger Bahnhof. All rights reserved.